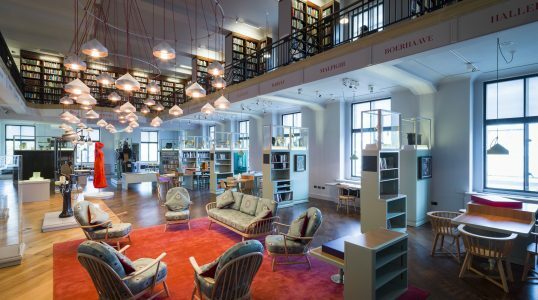 London’s Wellcome Collection was founded in 2007 as a medical and art museum. In addition to its permanent collection, the museum also displays rotating exhibitions on subjects including taxidermy, the human mind, and artwork about death. With its blending of medicine and artwork, the Wellcome Collection is truly one of the most unique museums there is.